The course aims at introducing the basic notions of quantum field theory (QFT) as a successful unification of quantum mechanics (QM) and special relativity (SR). We identify the deep issues of this unification rooted in the very principles of QM and SR and we show how these are resolved by QFT. 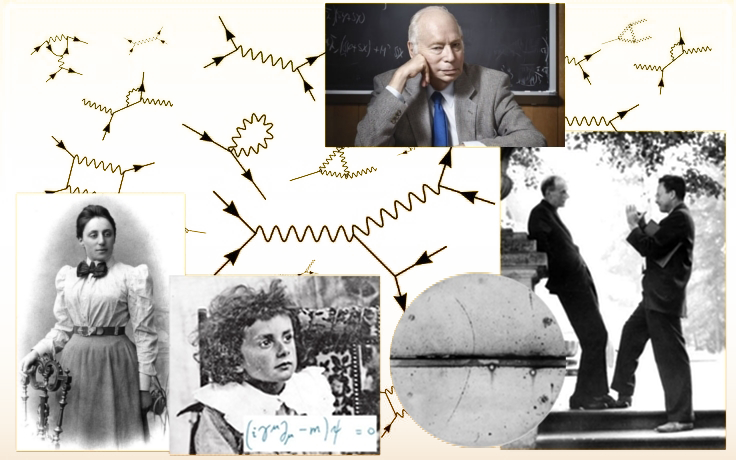 On our way, we discuss some great historical successes, such as the prediction of antiparticles, the Casimir effect, and others. We also briefly discuss the path integral quantization and make link with the tools of statistical field theory. Quantum Field Theory, L. H. Ryder, Cambridge University Press. An Introduction to Quantum Field Theory, M. E. Peskin & D. V. Schröder, Westview Press. The Quantum Theory of Fields Vol 1: Foundations, S. Weinberg, Cambridge University Press.